Work on three highways will be sponsored by the county this year, the supervisors announced at the session on Monday. 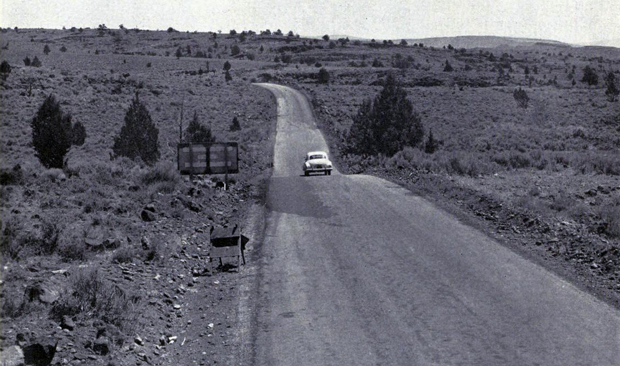 It was voted to complete the Standish-Buntingville highway at county expense; start construction of the Southend of joint highway 14, and to begin work on the Susanville-Buntingville road. Dr. H. K. Wilkins resigned as county milk inspector and Roy Davie was named in his place, effective as of January 31st. Merging of the Constantia school district with Long Valley was approved by the board. In a petition, the state of water resources was urged to stop the erosion of the Pitt River in Bieber.